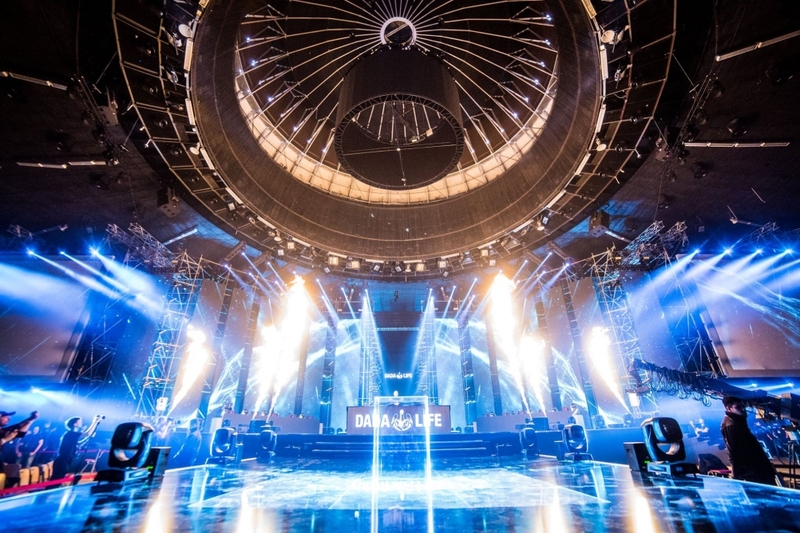 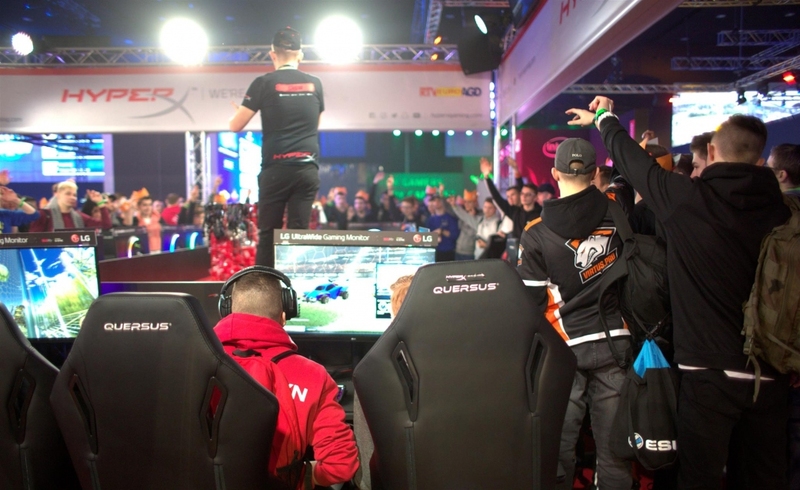 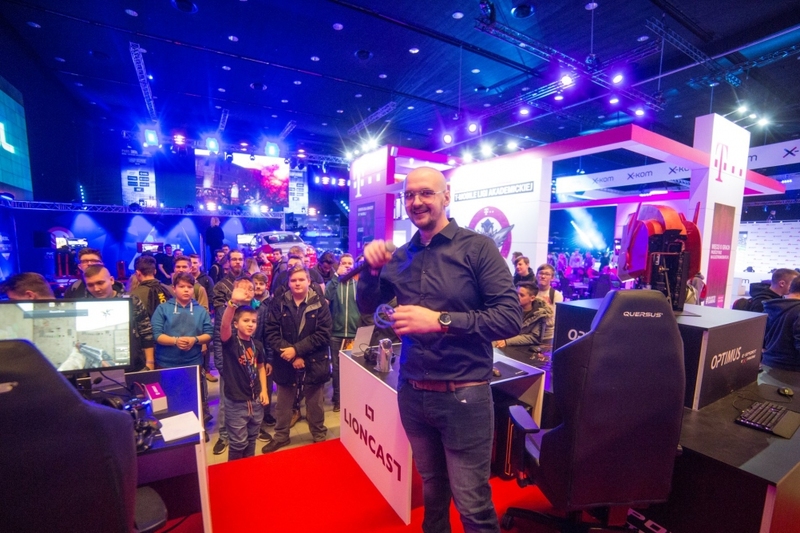 For the past two weekends (24.02-25.02 and 2.03-4.03), we were in Katowice, Poland. 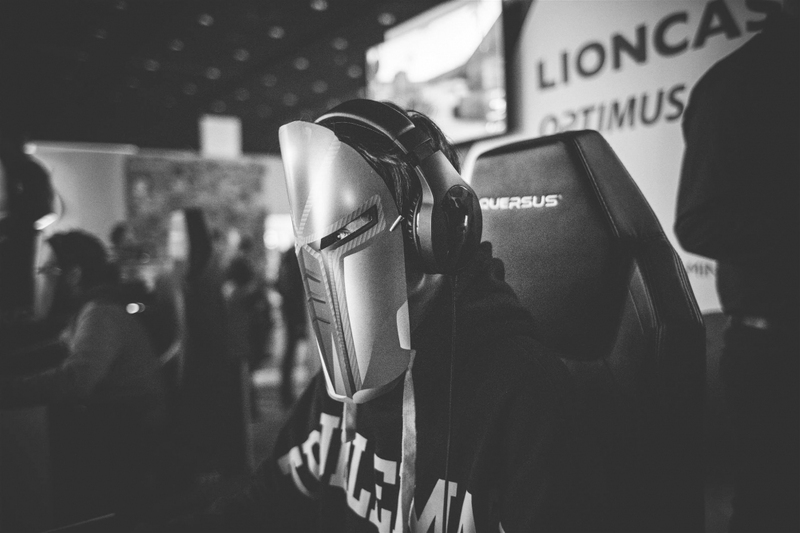 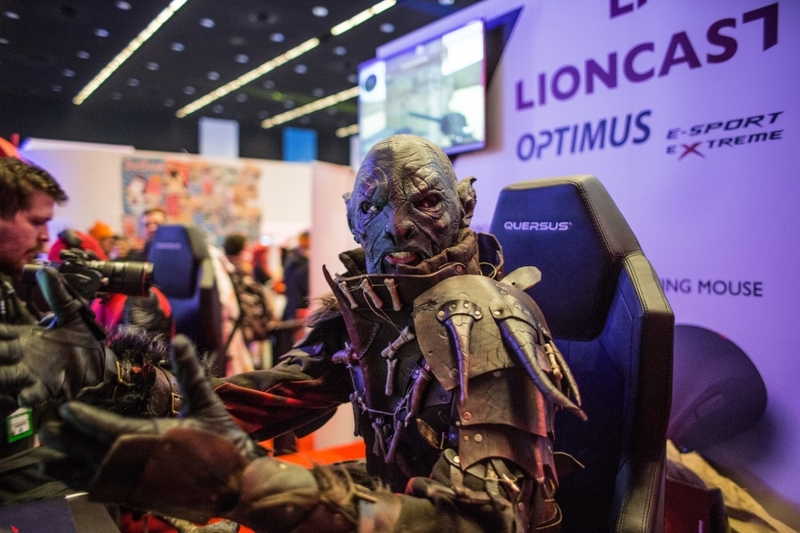 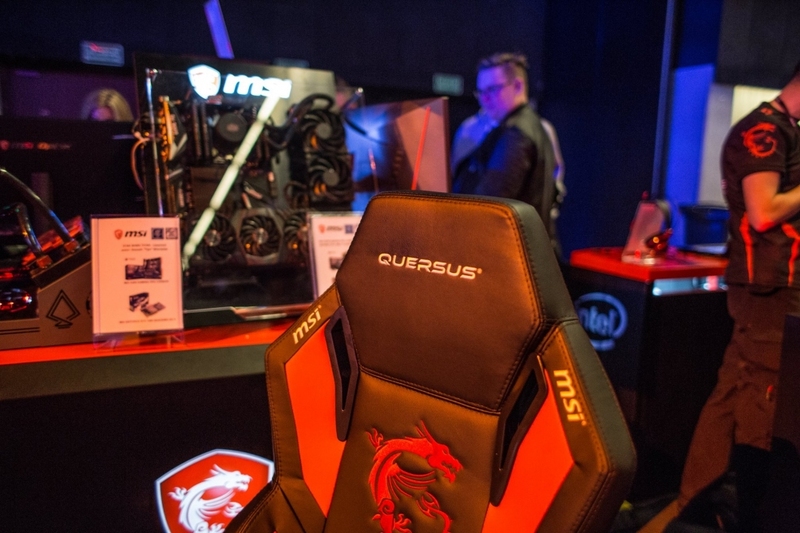 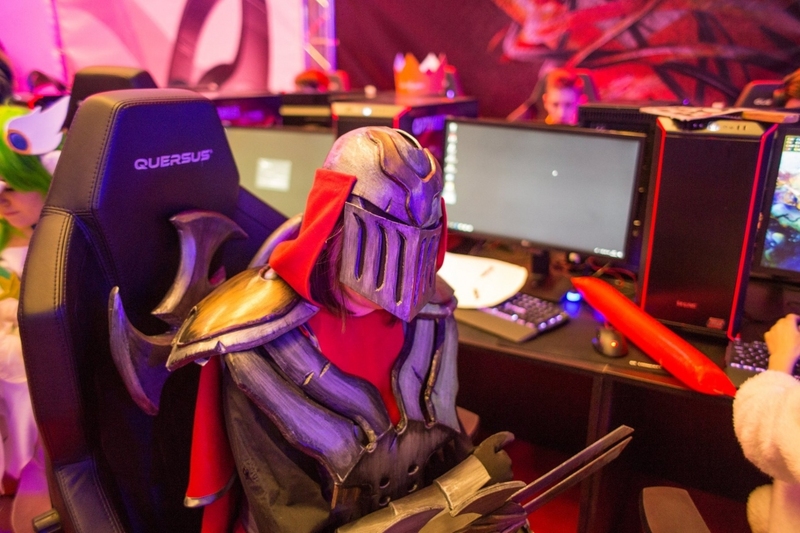 Visitors were able to sit in our Quersus chairs, try them out and enjoy the comfort whilst gaming. 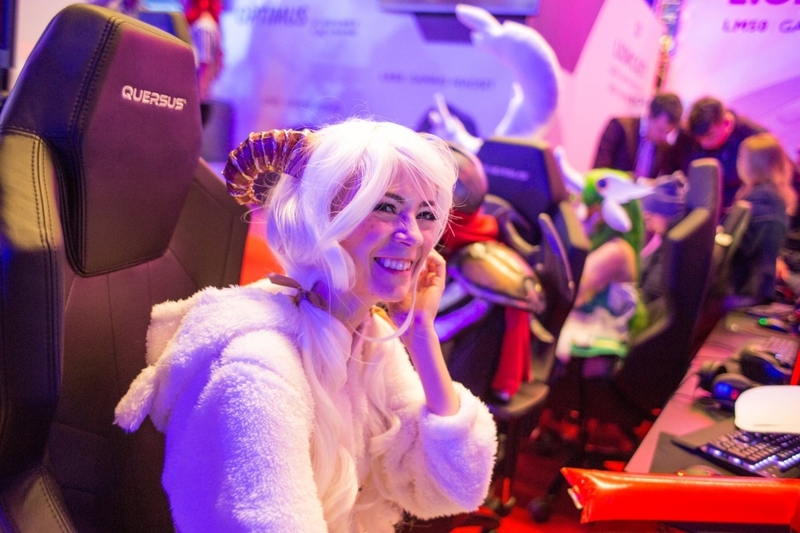 There were gaming PCs, lots of contests where you could win awesome gadgets and, what’s most important, a chance to rest, after walking long distances at the venue.